Performance of my 8 - Channel Electroacoustic Work, NightEscape in Stockholm on 16th March 2019. "Concert #3 and #4 in EAU and Audiorama’s PULS project 2018/2019, curated for Audiorama by Swedish composer Savannah Agger and composer and artist Cristian Vogel, will take place during the festival Svensk Musikvår in the legendary venue R1 Reaktorhallen in Stockholm. (Free admission.)" 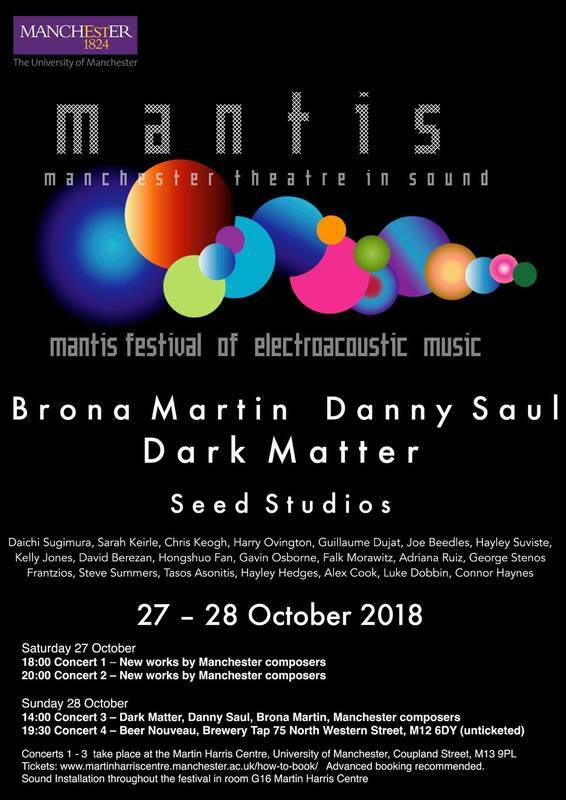 "The British ElectroAcoustic Network (BEAN) is an independent, not-for-profit organisation that aims to help support, represent and promote electroacoustic music from Great Britain. BEAN was established in September 2016 by Adam Stanović (Stansbie) and James Andean with the intention of forming a national network of composers, researchers, performers and teachers with an interest in electroacoustic music. The network has two primary aims: 1) to provide a national network that explicitly foregrounds and represents electroacoustic music, and 2) to encourage the creation and dissemination of such music at national and international events." 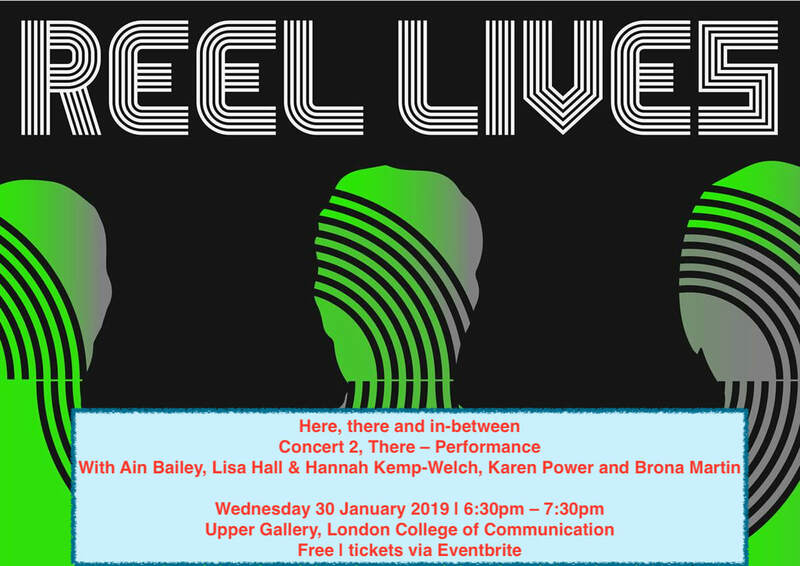 There is a two day event on the 26th/27th January 2019 celebrating Electroacoustic Music in Great Britain at the University of Greenwich. 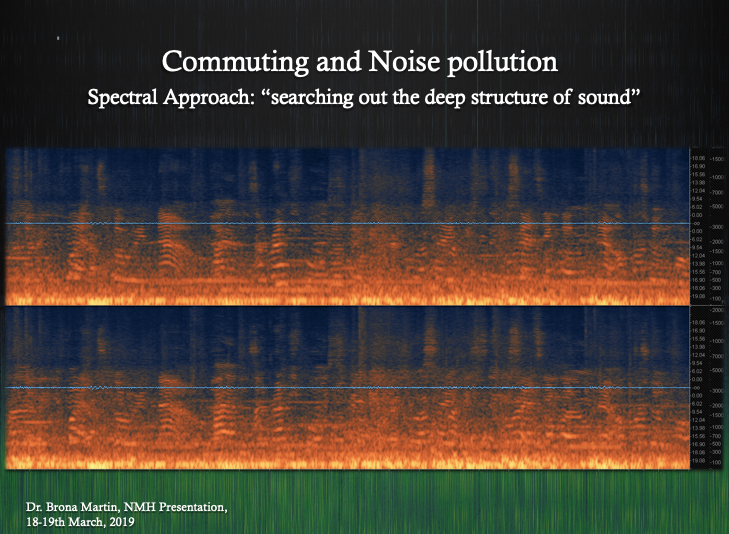 Delighted to be presenting my 8-channel soundscape work NightEscape (2018) at Bournemouth University tonight! 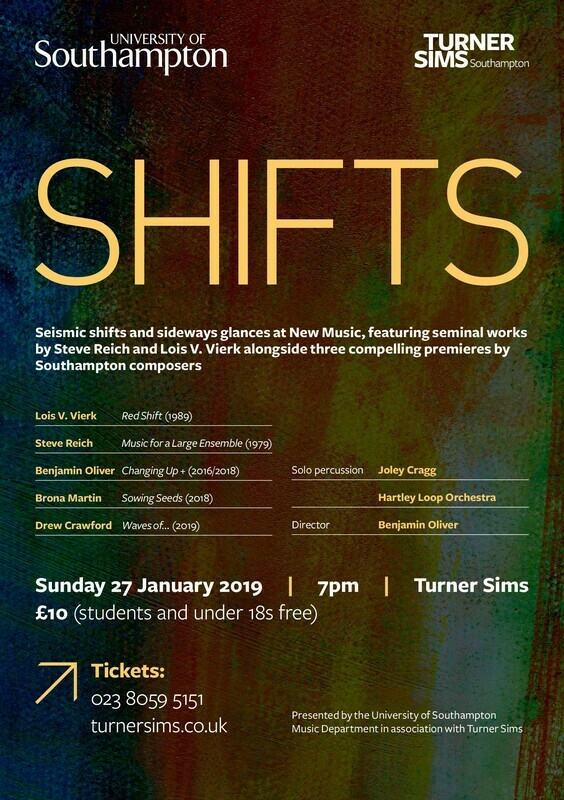 "The programme will feature music by composers Brona Martin (University of Southampton), Orestis Karamanlis (University of Athens) and BU’s Panos Amelides. 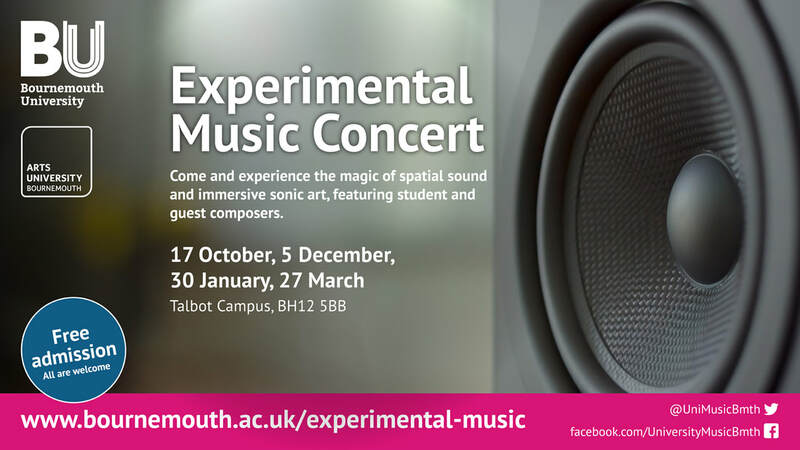 This event is organised by members of EMERGE, Creative Technology and University Music." "10 concerts in total, 5 specially invited curators and profiled artists from five Nordic countries, concerts in 4 cities in 2 countries." Information here about the event. This event kicks off with 2 concerts on the 5th/6th December in Oslo with concerts curated by Christian Vogel and Savannah Agger. 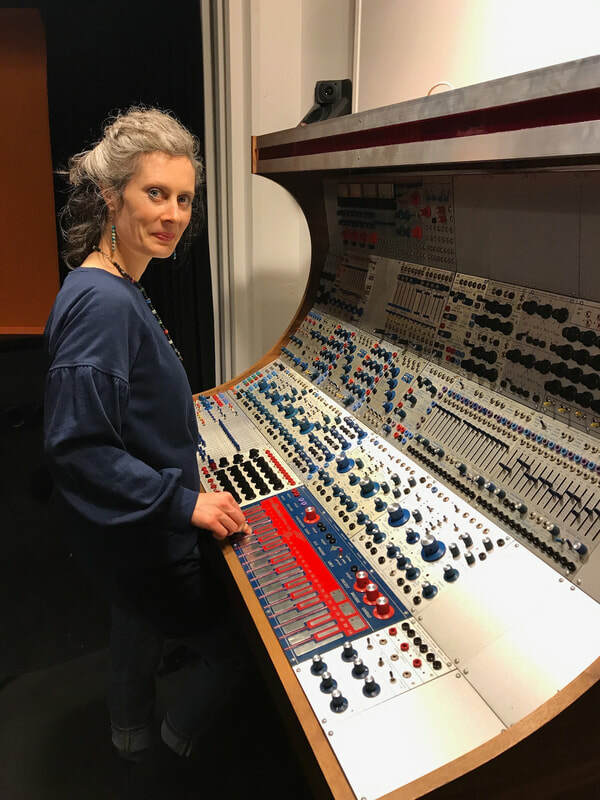 My 8-channel soundscape work NightEscape (2018) composed at EMS studios Stockholm will be performed in Oslo on the 6th December in a concert curated by Swedish composer Savannah Agger.